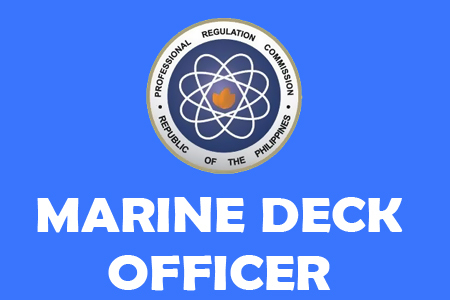 The Professional Regulation Commission released the practical examination results of the Marine Deck Officers Licensure Examination given by the Board for Marine Deck Officers in Manila this December 2014. The December 2014 Practical Examinations of 1,274 examinees who previously passed the theoretical examination given in various dates/ranks for the Marine Deck Officers. Capt. Jaime D. Aquino, Chairman; Capt. Ireneo U. Delos Santos, Capt. Romeo C. Abuyuan and Capt. Marsolito A. Cruz, are the members of the Board for Marine Deck Officers who gave the said examination. PRC released the results after seven (7) working days from the last day of examinations. The Registration for the issuance of Professional Identification Card (ID) and Certificate of Registration will start on December 18, 2014. Comments or suggestions about "Marine Deck Officers Practical Exam Results 2014" is important to us, you may share it by using the comment box below.